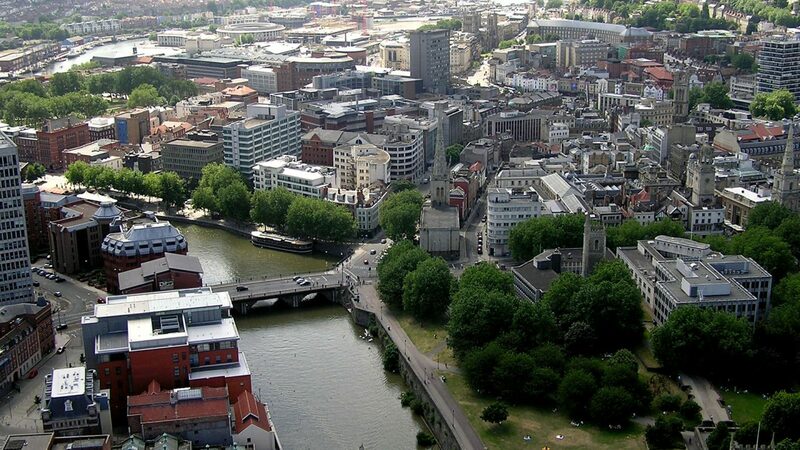 The Bristol pilot will explore how technology could help tackle inequalities, such as how smart homes could help ease fuel poverty, and how electric bikes could help be more active and have more choice in how to travel. Answer: “We will provide some homes with low energy LED lighting and more energy efficient ways to heat your home, saving households money on their energy bills. A small number of suitable homes will also be offered solar panels and potentially battery storage. At the monet we are testing the appliances that are going to be running at these houses, with ten early adopters acting as testers for us. Answer: “Some households in Ashley, Easton and Lawrence Hill could trial energy saving measures in their homes. Some homes could get solar panels (PV) to generate their own renewable energy. The energy could be stored in batteries to maximise energy savings and provide power at times when the sun is not shining and people need power – at night for instance! Answer: “We have deployed 10 e-bikes Staiger Sinus and Giant Prime, as well as 3 charging points at Brunswick Square, Stuart St, and Counterslip. These deployments are due to go live imminently. The Electric Vehicles are being sourced by us. Extensive work is being done to connect to the existing charging back office as well as work to develop the connections to the Smart City Platform and Energy Demand Management System. We are also planning the next phase, which will involve 7 charge point locations. We are also currently testing the ParkUs app. Answer: “There will be an electric shared corporate pool bike scheme, electric car club vehicles and an electric taxi-bus. Some of these new transport options will also be brought together in a travel planning app and tools to give more ways to get around as well as making it easier for drivers to find a local parking space. Answer: “Through a series of creative workshops and practical activities, we’re building and testing new sensors that should give us a better idea of the scale of the issues on the districts. Prior to the REPLICATE Project commencing, residents of Ashley, Easton and Lawrence Hill worked with artists and technologists from Knowle West Media Centre to explore how new technologies could help to tackle issues identified by the community, including damp in homes. During the early stages of the REPLICATE Project, air quality emerged as a factor that influenced the way people travel around the area. KWMC is now working with local people and project partners to explore the issue further and see how the technologies being tested in REPLICATE could help.